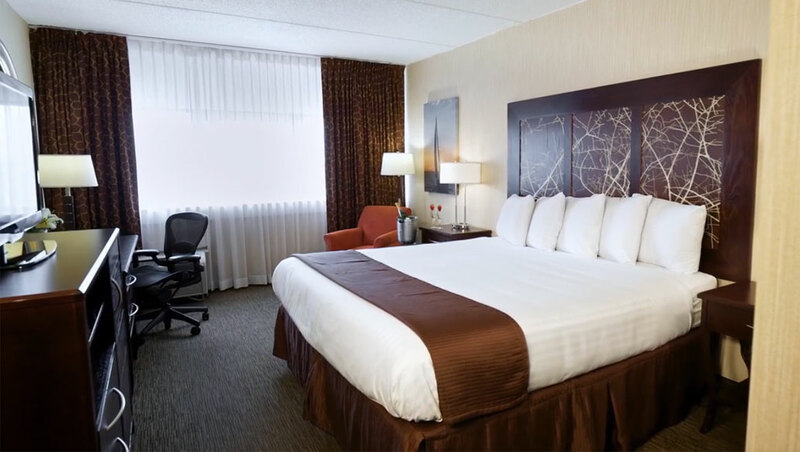 The 484 well-appointed standard rooms, club rooms and lofts at Buffalo Grand Hotel Villas are designed to be the ideal urban oasis for business or leisure travelers. All accommodations have been appointed with classic interiors and home-style comforts like free Wi-Fi, flat-screen LCD TVs with cable channels and On Demand movies and coffee makers. 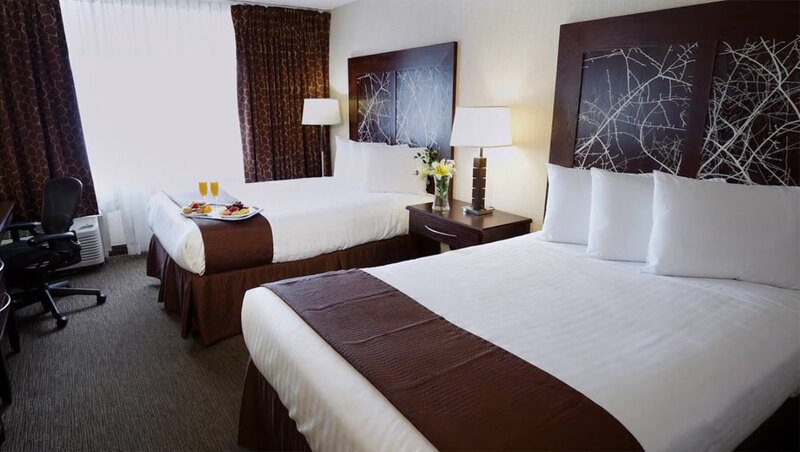 Our Executive Level Rooms, located on the top three floors of the hotel, feature upgraded conveniences like microwaves and mini-fridges.